Like most Houstonians, we at PetroPages are saddened by the widespread suffering that remains in the wake of Hurricane Harvey. We are also proud and confident in the citizens of our great city and the generous Americans that, as always, come to the aid of those in need. The PetroPages team suffered minor damage. All of our employees were back to work in less than 1 week. 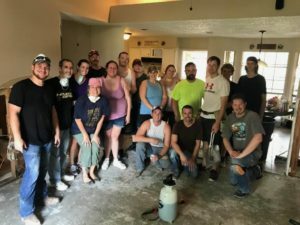 We have been and will continue to support our community through volunteer work helping our neighbors clean, dry and rebuild their homes. It has been very uplifting to see the response of our community and the incredibly generous individuals that have poured into our city to help. 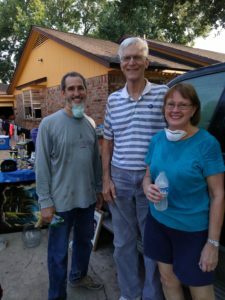 Last weekend I was working beside a man that took a week of vacation and drove in from Georgia to help Houston. May God Bless all of the volunteers and first responders that have and continue to serve our great city during this challenging time. Some of our things may be broken, but our people and their spirits are not. We are #HoustonStrong.